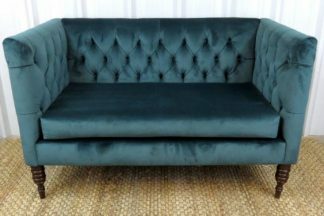 ﻿ Anne Loveseat - Sue Bee Vintage Rentals, LLC. 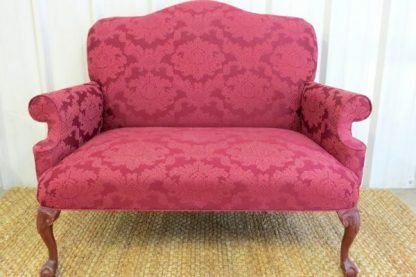 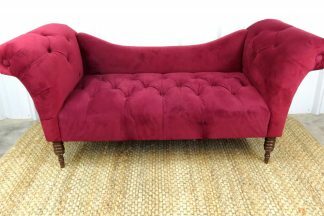 Anne is a cute Burgundy Queen Anne style loveseat. 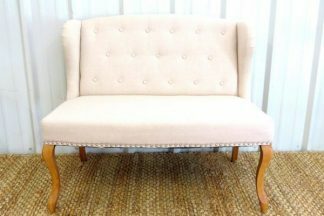 She is perfect for portraits or for Mr. & Mrs. seating.